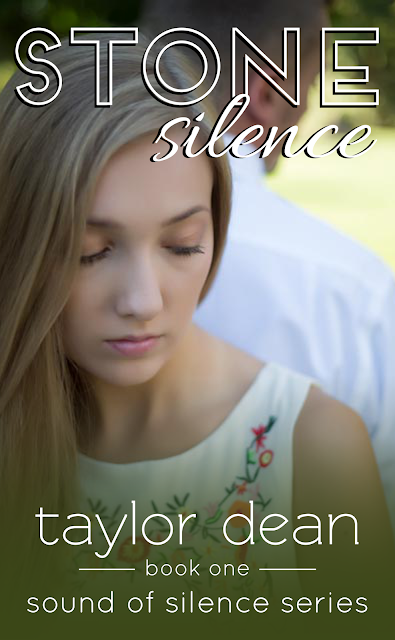 As promised last week, I will now reveal the cover of Book Two in my new series, the Sound of Silence. This will be a three book series. Yes, I'm a little early to be revealing these covers, but I had the hardly waits! Release date: TBA! This cover features my nephew and his wife! BTW, I asked her to not smile for this cover. It's called JAILBIRD for a reason! And at the beginning of this book, she doesn't have much to smile about! But, no worries, she will have a very happy ending. I, Spencer Elliot, don't believe I will ever find love. I just don’t have squishy-squashy feelings toward men. I’m pretty sure the entire world is lying and the joke is on me. My mom says I just haven’t met the right man—and that when I do, it will surprise the heck out of me. I’m still waiting for that heck of a surprise to hit me. After a date gone horribly wrong, I find myself abandoned and left to fend for myself. That’s when I enter Stony’s life by chance. Suddenly I find that elusive thing called love in the most unexpected of places. And I, Spencer Elliot, fall fast and hard. But secrets and silence are living, breathing entities in Stony’s world. And they just might destroy mine. Stop by next week for the cover reveal of BOOK THREE in the Sound of Silence Series. How exciting! I love the covers so far! Thanks, Christy! I'm so glad you love them! Love the covers...love the teaser. Can't wait to get my hand on these. Well, if you're up for beta reading, you'll be one of the first to get your hands on these!!! So glad you love the covers and the teaser--I agonize over blurbs. Seriously, the book is easier to write than the blurb! Lovely covers. I too am eager to get my hands on them. Congrats on the new series, Taylor. Thanks, Sherry! I'm still in the midst of writing these books and this cover reveal is EARLY! 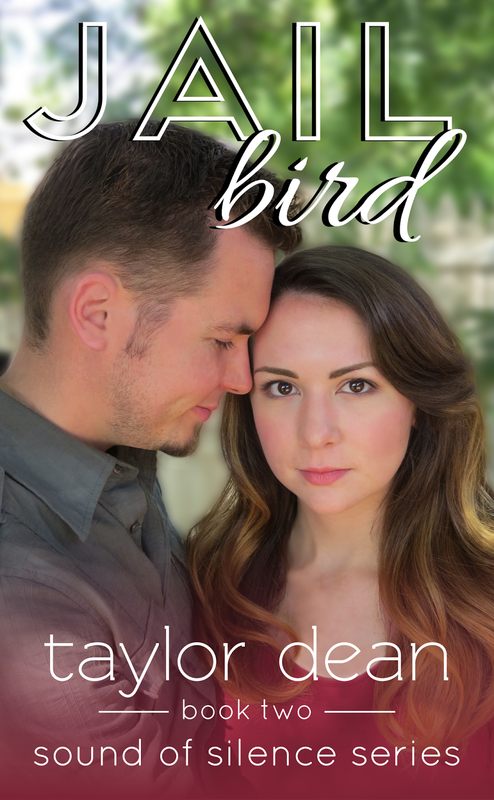 I love having the covers done as I write the books. They become a huge inspiration to me. It's like the book already exists--I just have to finish putting it together!